Small business owners all around the world are busy. So busy that when it comes to social media they likely consider it a "win" if they can get any form of simple engagement. Because of this menatlity, they are stuck in the social media infancy of 2008. The social media evolution has made great strides over the past few years for the small business owner, but that business owner likely doesn't know it. Below is the deck I used during my recent presentation at Confluence Conference. 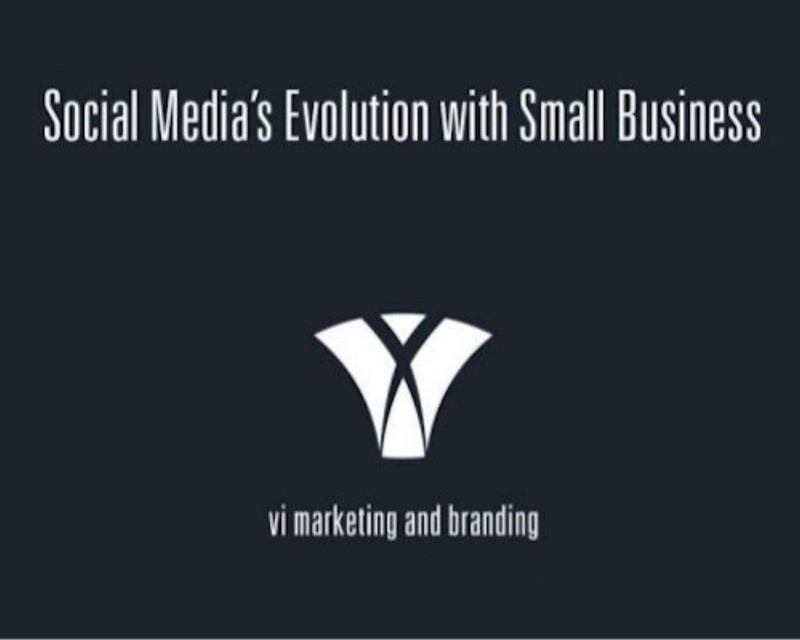 My presentation was aimed at detailing the evolution of the social media industry as it relates to small business, and informing as to how a small business owner could be taking advantge of social media's full marketing funnel offerings. After requests for the deck came following my presentation, I decided to get this online with the hopes of helping all small business owners needing it (not just the ones who attended the conference). To view the speaker's notes (2,600 words) describing each slide, click on the "in" logo at the bottom right of the deck directing you to SlideShare, and go to the "notes" section. For best results, download the presentation directly and view. Please let me know if I can help answer any questions for you.